Beautiful virtually maintenance free ranch style home in great Trion neighborhood. Lots of room in this one level home. Three bedrooms (currently used as two bedrooms. Current owners converted one bedroom to a laundry room, but can be converted back, as there is another laundry room off the garage. Large living room with gas log fireplace. Hardwood floors throughout home. Renovated baths and kitchen. 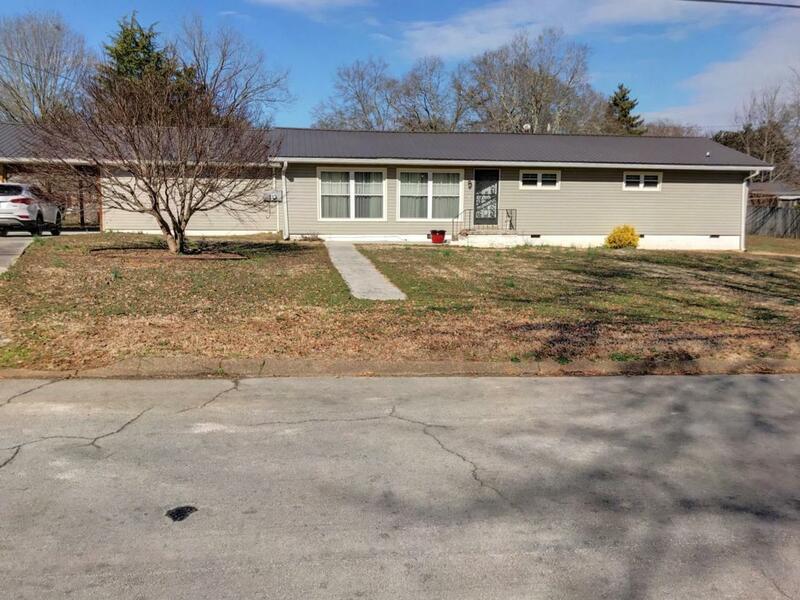 New HVAC system, updated plumbing, metal roof, vinyl eaves & windows, large gutters, screened in porch off dining room, patio area to grill, and a wonderful 11X32 out building with power and workshop area and two loft areas! This home has a double carport along with an attached garage sitting on over a half acre lot. This one has so much to offer, don't delay come see it today!